Mr. J. H. Mensah, Executive Director of the National Planning Commission under Kwame Nkrumah, which produced the Seven-Year Development Plan (1963-/64-1969/70) endorses the Commission’s long-term development plan. More recently, J.H Mensah was a senior minister and chairman of the National Development Planning Commission (NDPC) under the erstwhile Kufuor’s administration, has thrown his full weight behind the preparation of a 40-year development plan for Ghana. Mr. Mensah, who also served as Minister of Finance and Economic Planning under the Busia government of 1969-1972, noted that short-term planning has not helped Ghana, and that meaningful national development can only be attained and sustained through long-term planning. He explained that many development projects take time to prepare and implement, hence the need for long-term planning. 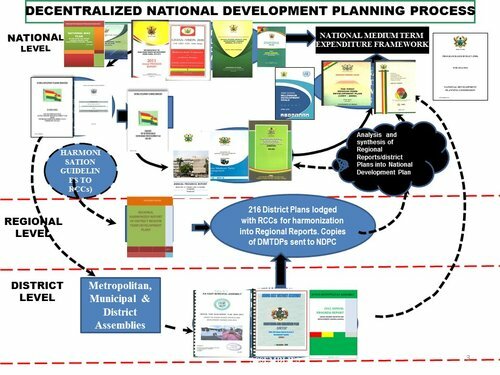 What the Commission is proposing, he explained, is a “high-level plan, or framework, that would be based on the Directive Principles of State Policy of the 1992 Constitution and international development frameworks, such as the Sustainable Development Goals and the AU’s Agenda 2063”. 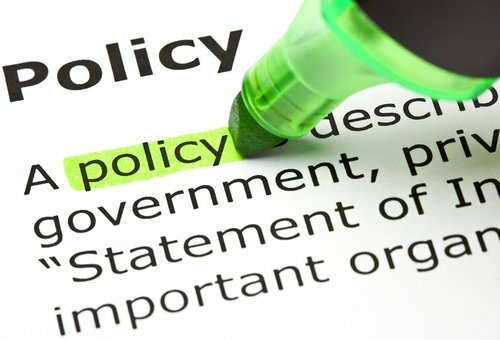 The vision of a “just, free and prosperous” society, as stipulated in the Constitution, as well as the goals and objectives from that vision, will drive the consultations that will take place in all 10 regions of the country and will also involve professional and trade associations as well as civil society organisations. 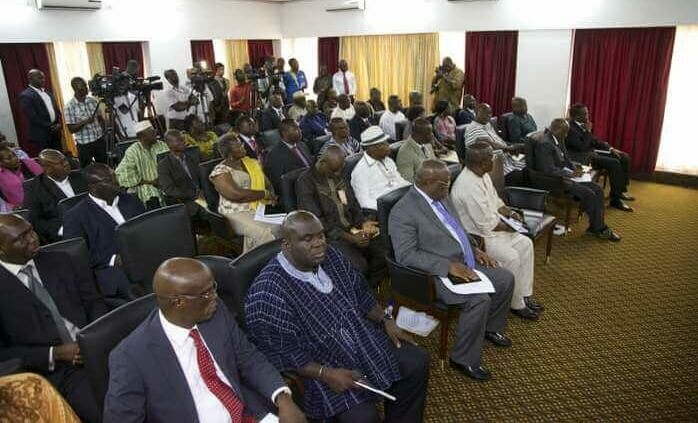 He said in preparing the plan, the Commission was mindful that Ghana was not a one-party state and that provision must be made for each party to “come in with its own strategy or medium-term plan to work towards achieving the higher ideals of a long-term development that all Ghanaians would adopt as their own. It is not correct that the long-term plan will tie the hands of any government; it won’t,” the Director General stated emphatically. Earlier in the day, the Commission’s officials also visited the leadership of the People’s National Convention (PNC) and the Great Consolidated People’s Party (GCPP) in Accra. During those visits, Dr. Ton repeated the message that the long-term plan would “technically be a framework with flexibility for any party to do as it wishes as long as it works towards the common goals and aspirations of Ghanaians as expressed in a long-term plan”. The chairman of the PNC, Alhaji Ahmed Ramadan and the General Secretary, Bernard Mornah, commended the Commission for reaching out to them, saying that this was the first time they had received such a visit from the Commission. They suggested, however, that instead of the Commission sponsoring one person from each party to the subsequent national consultations, it should sponsor two. Dr. Thompson acknowledged that it was a good idea and promised to study the budgetary implications and take a final decision. The two visits came on the heels of a similar one to the Convention People’s Party on Wednesday. Among those who fielded questions from the CPP was the chairman of the Commission’s Economic Policy Committee, Dr. Samuel Nii-Noi Ashong, former deputy minister of finance under the Kufuor Administration and now a lecturer in economics at GIMPA. Dr. Ashong explained that a long-term national development plan is similar to a fibre cable network where each company would plug in according to agreed standards and procedures with the common objective of improving connectivity. “A long-term plan for all Ghanaians and medium-term plans by different governments is like that,” he said. The Chairman of the CPP, Ms. Samia Yaba Nkrumah (and daughter of the first President, Dr. Kwame Nkrumah), noted that the CPP’s Seven-Year Development Plan was still relevant to Ghana and that the Commission should draw upon it for the long-term development plan. Other members of the Party emphasised the importance of ideology and history and encouraged their inclusion in the plan. Dr. Thompson thanked them and assured them their views would be many among the 27 million Ghanaians who would meet around the country for a year to develop the long-term national development plan.